According to the Vedas there are 7 types of relationships that we can experience in our lives. These 7 categories of relationships achieve a certain type of harmony between two people that correspond to our 7 chakra centers: your root center, sacral chakra, solar plexus, heart center, throat chakra, brow chakra (third eye center), and crown chakra. 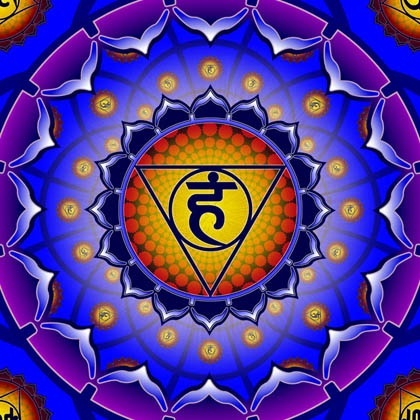 You can read a brief description of how chakras affect our motives to create harmony in relationships in my first post on The Root Chakra Couple here. I will be doing a short series of blog posts regarding these 7 energy centers, and the kinds of relationships that tend to emerge from these influences. Today we will discuss the throat centered couple, the third eye centered couple and the crown chakra couple. These are the three highest level relationships and are usually quite rare to come across. Next PostNext I am a fool!!! !